At a recent preview hosted by The Accessories Council--a not-for-profit, national advocacy organization that raises consumer awareness and demand for fashion accessory products--Everything She Wants got a super sneak peek at the hottest back-to-school items that every tween, teen and grown-up fashionista will covet. Carlos by Carlos Santana Carryall ($108): Channel your inner rock chick with this cool, faux leather carryall featuring whip stitch chain detailing and stud accents. 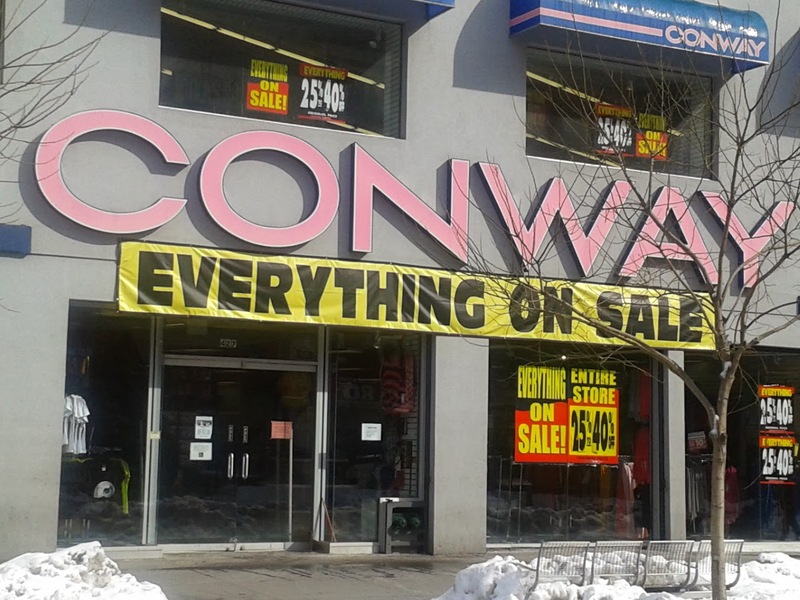 Sold at Macy's and Macys.com. 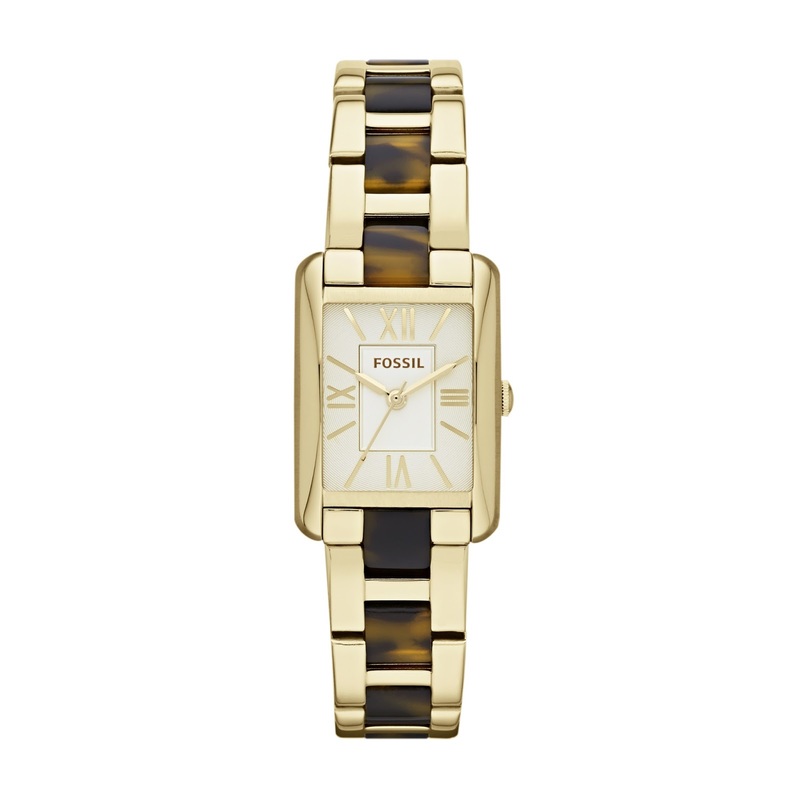 Fossil Florence Collection ($75-$95): This Fall 2013 Collection boasts an exciting new case shape in jewel tone leather straps or metal bracelets. 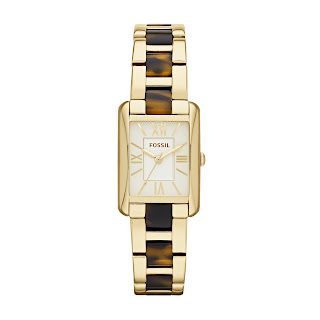 Available at fossil.com. 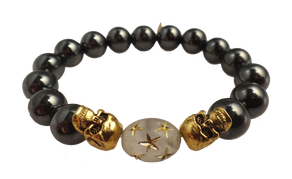 Electric Picks "Two Heads--Stars" Women's Bracelet ($60): We love this unique hand-beaded and knotted hematite bracelet with gold-plated skulls, and a hand-painted star bead. All pieces are handmade in New York and available at ElectricPicks.com. 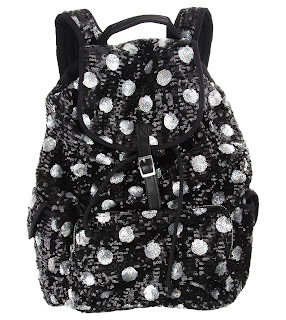 Steve Madden Canvas Backpacks ($54): Pack for back-to-school in style with this soft canvas backpack with faux leather accents, patterned in playful prints. Carrying this bag signals you're a style trendsetter, never a follower. Available at Nordstrom. 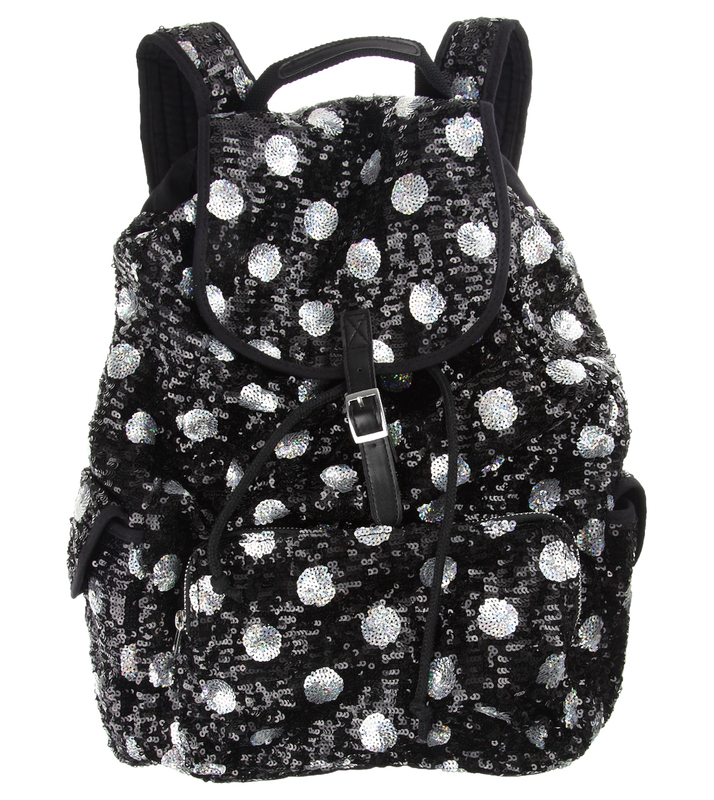 RUUM American Kid's Wear Sequin Dot Backpack ($44.50): Buy one of these sparkly backpacks for your daughter and keep one for yourself. Made by RUUM, a cool new store for tweens and teens. 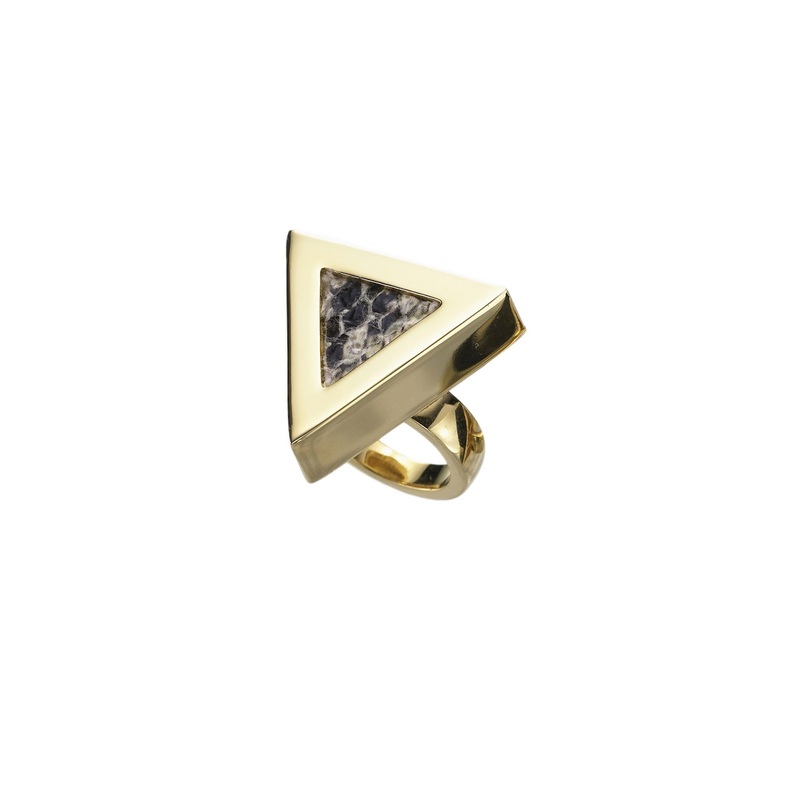 Available at RUUM.com and at 22 retail locations. Roman & Sunstone Pinky Rings ($50): These 14K gold plated pinky rings are for the edgy, artsy and cool girl in school. Available at romansunstone.com. 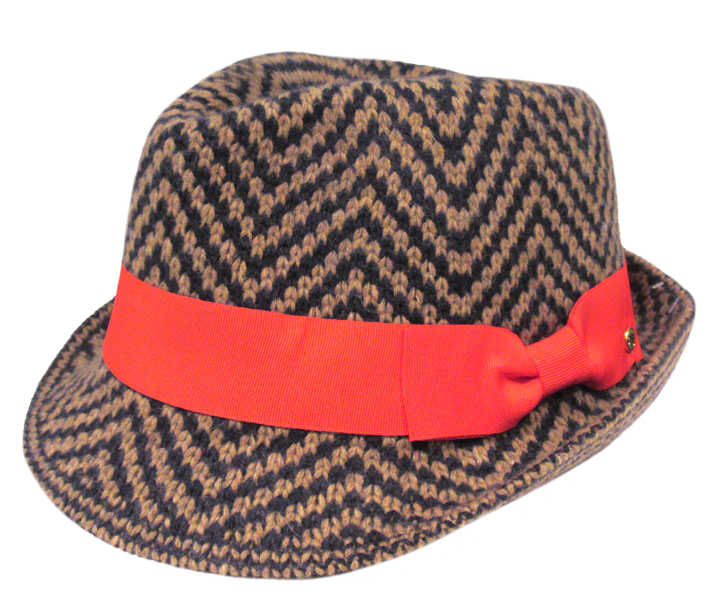 BCBGeneration Herringbone Fedora ($38): A jaunty herringbone weave adds that extra pop to an angora-blend fedora branded in broad ribbon. Available at Amazon, Macy's, Macys.com, Nordstrom, Dillard's and Zappos.com. Big Buddha Carmen Wallet ($30): With its interior dividers and snap closer, this roomy, faux-croc wallet also doubles as a chic clutch to carry your essentials on those crisp, fashionable fall nights on the town. Available at Zappos.com. 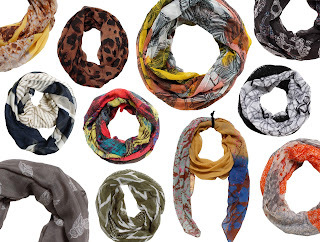 David & Young Fashion Scarves ($24-$36): These great boho chic scarves in a Figure 8, loop silhouette come in animal, geometric and feather and leaf prints. 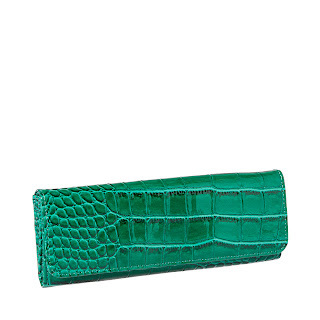 Available at Nordstrom, Macy's and on ShopDavidandYoung.com. 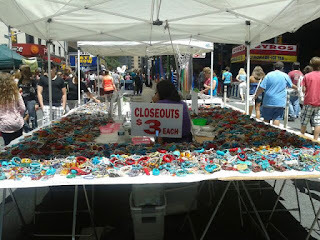 Photos courtesy of The Accessories Council.